Painted Heroes (core box + Stretch goals) - painting pledge only! If you order this service, your miniatures will be painted to standard shown on photos. This pledge does not include include the Pledge Level itself as well, meaning you need to add it separately if you'd like it to be painted! All miniatures will be painted and protected with varnish. This addon include painting option for 5 corebox heroes, 1 SG mechanic hero and 5 aftermath heroes. 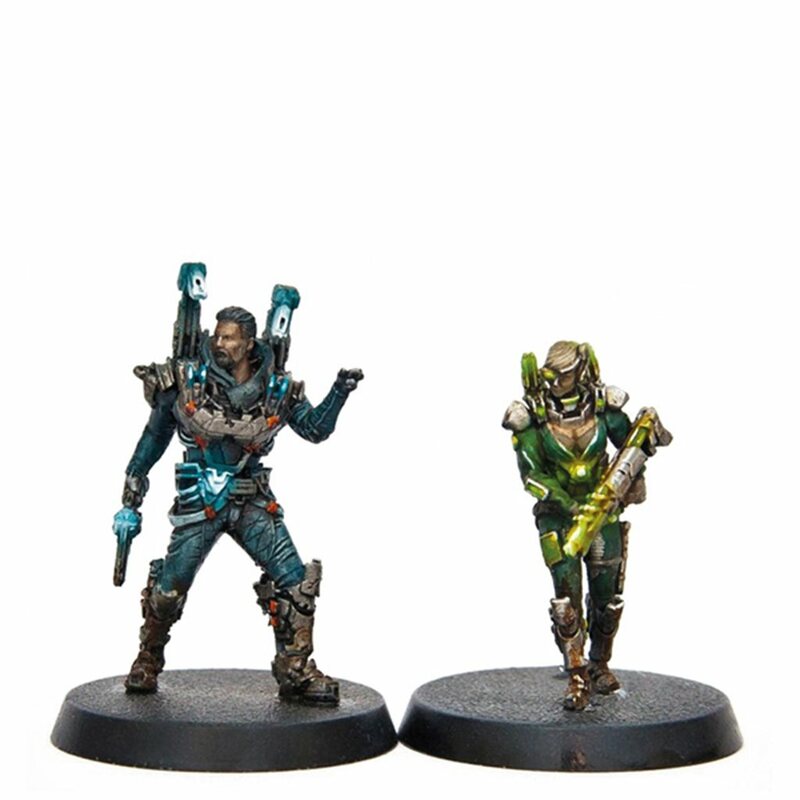 If you pick fully painted option your painted models will arrive along their waves, so if you pick split shipping you will get painted corebox heroes model in 1st wave, and rest of models painted in 2nd wave.